We have recently moved our Head Quarters to a huge new site. The new location has more than 10.000sqf with modern offices, to inspire creativity & innovation, and new factory equipment. It allows bigger manufacturing volumes, up to 500 Photobooths per month, producing 3 different Photobooth models at the same time. This way, several lines of concurrent productions are allowed while comfortably enabling Graphic Design, Development and IT, Administrative and Marketing departments. The building is surrounded by a fenced area with parking for 40 cars, truck paths to the warehouses and a huge covered loading area that allows to load five 40Ft containers at the same time. 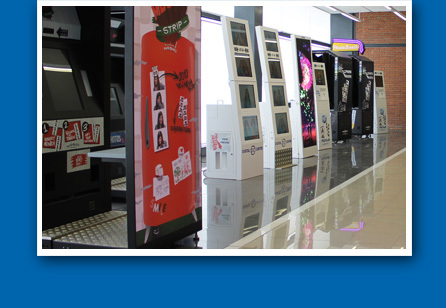 Photobooths, mainly coin-op ones, are bulky products. 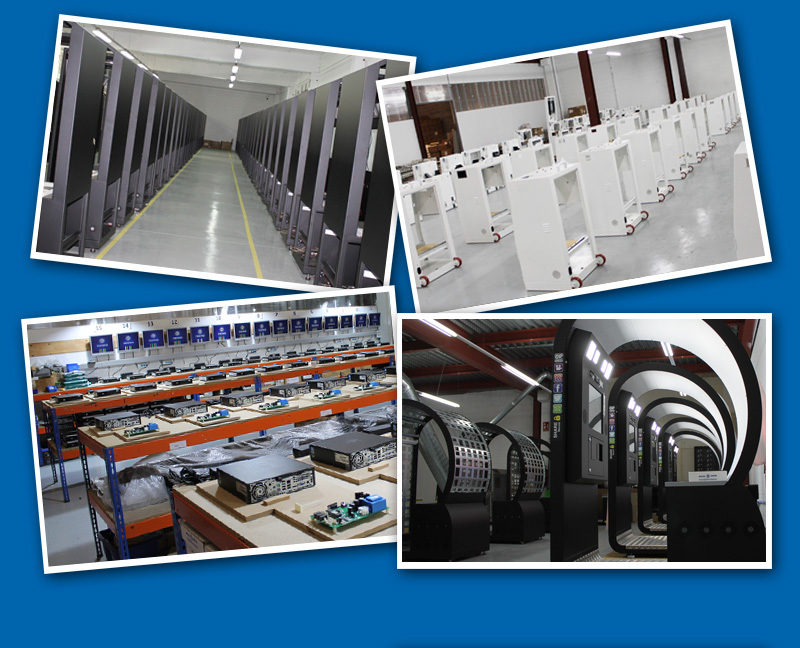 The lack of manufacturing space does not help when orders arrive and you have an increasing whole new range of LED VideoWall products to produce. Now there’s sufficient space for every manufacturing need. B2B and productive investments are, by definition, very detailed and informed decisions. 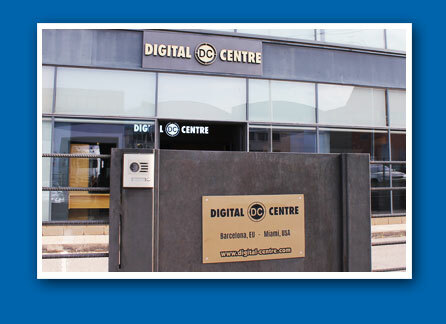 Visitors can now test the latest developments firsthand in the 1,000 sq feet Digital Centre showroom. Back to IT and photo booths, a new product design area is ready to test new market-readies, new devices, latest hardware and LED technologies. New shapes and no limits to creativity are welcome there, hustling for not only being incremental, but also disruptive. In two years, we’ve released 7 new products! When we (and our experts) are done with the tests, third parties also test our products. We agree with the idea that break times are needed when working hard. So a game room with typical furniture, pool table, foosball table… (we are missing some 80’s arcades, however) is ready for anyone to change focus for a while. In addition, a picnic zone of 1500 sq feet, natural shaded tables and BBQ is also found outside. Our products are protected by international patents.